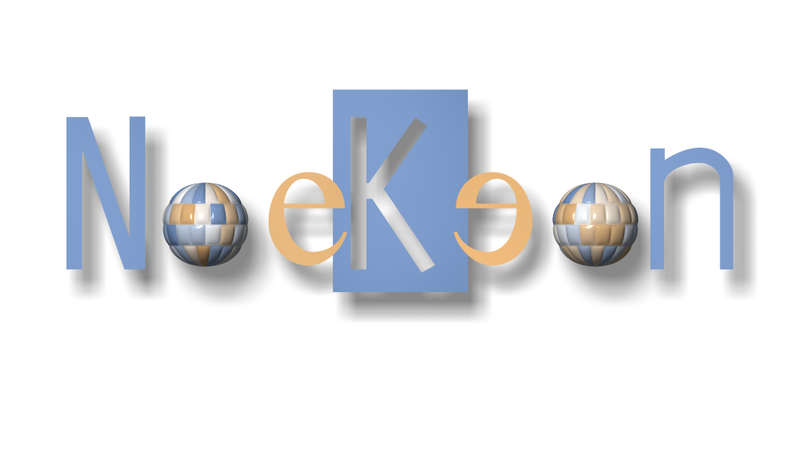 Noekeon (pronounced [nukion]) is a block cipher with a block length and a key length of 128 bits. It is a substitution-linear transformation network in bit-slice mode, and as such similar to AES proposal Serpent. Unlike Serpent it has a high degree of symmetry that allows very fast and compact implementations and the demonstration of a high resistance against known attacks. Noekeon has such a simple specification that it can be memorised by an average person. Noekeon (and its inverse) can be implemented in a circuit that is an order of magnitude smaller than that of other known 128-bit block ciphers and has a high speed in software on a wide range of platforms. Noekeon has the unique property that it has been designed with the protection against side-channel attacks (timing, SPA, DPA, ...) in mind. Indeed, its high degree of symmetry, low portion of non-linear operations, exclusive usage of cyclic shift and bit-wise Boolean operations and optional key schedule allow efficient secure implementations on Smart Cards applying techniques introduced in our paper Bitslice Ciphers and Power Analysis Attacks. Noekeon has been submitted to the Nessie project.